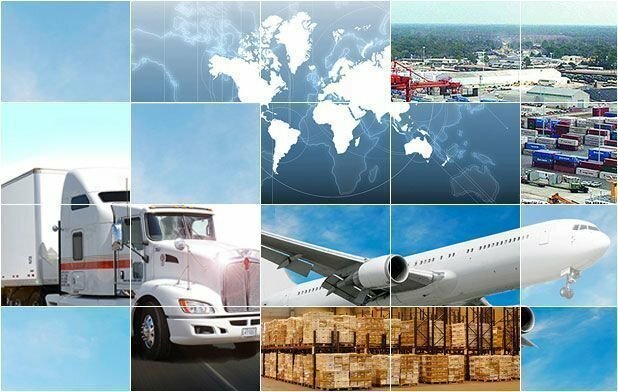 Expanding our business for about 45 years in transportation, from building custom routes to same day delivery which puts us in an exemplary position to serve the best to our customers.Exceptional customer service is the core of our operations. Providing safe, reliable mode of transportation is our core policy. We serve not only bay area but also expanded our services in Northern and Southern California as we see our customers grow day-to-day basis and so their needs. We operate 24/7 to support our customers and take ownership of every order that we process, and shall encourgae two-way mode of communication round the clock. Bomar has adopted latest technology and can track all our drivers across the california location and keep posting the status to our customers on timely basis. We train and hire professional drivers who maintain discipline, reliable on providing the service. We are truley belief on investing on staff and training them. We service our customers through our employees directly and hire no independent contractors. This is a positive point on the company as can monitor the status on timely basis and can provide accurate status of each driver.